Self Cure Remedy details of Take anise and lavender tea for the care and relief of Heartburn, including effectiveness and popularity scores of the remedy. Anise and lavender tea can reduce the acid in your stomach to help you get heartburn relief. Boil 2 cups water to add over a teaspoon of equal parts anise, peppermint, and lavender. Let the tea steep for 10 minutes and drink it. 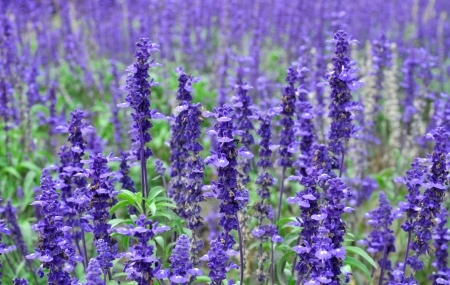 Stop using lavender at least two weeks before a scheduled surgery. The self cure remedy of Take anise and lavender tea for the care and relief of Heartburn has a popularity score of 0 on the self-cure system.